​for the 2nd Annual Healthy Food Festival! 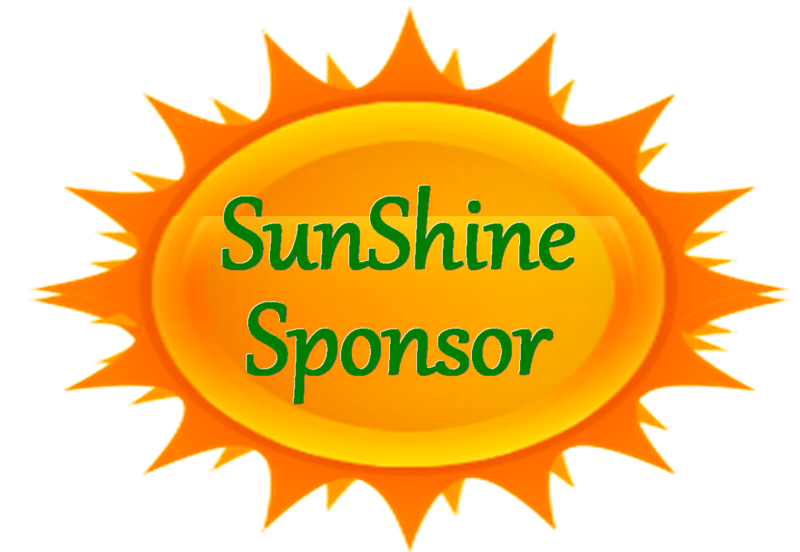 $3,001 + SunShine Sponsor: “YOUR organization presents The Healthy Food Festival” is recognized prominently at the top of flyers, banners, posters, brochures, social media, and our website with your logo. Included is a full page ad in our Event Handbook, large booth space, and headlining on our Sponsor Poster. Your sponsorship feeds the entire event and is linked to all electronic media. Our post event press release will have special gratitude recognition for you.